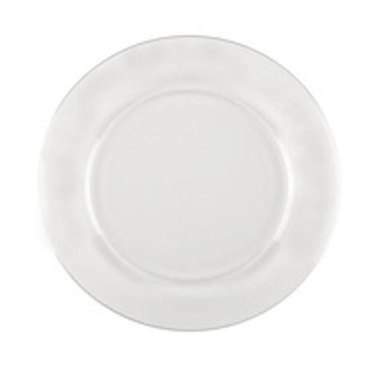 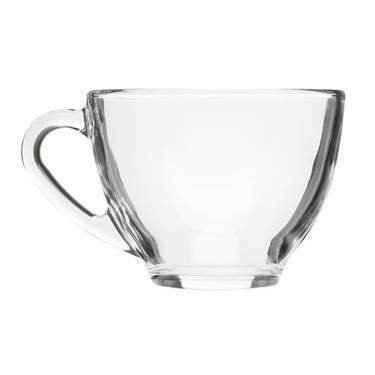 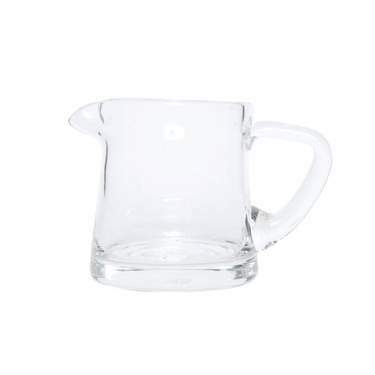 Clear glass dinnerware for understated elegance. 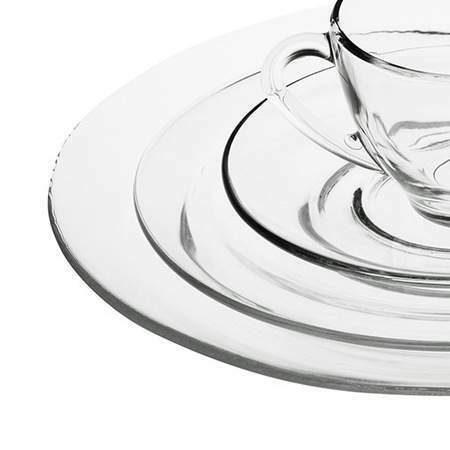 This set is suitable for formal and casual parties. 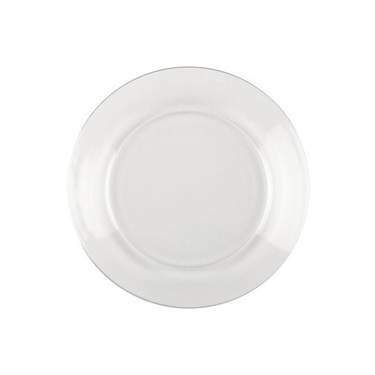 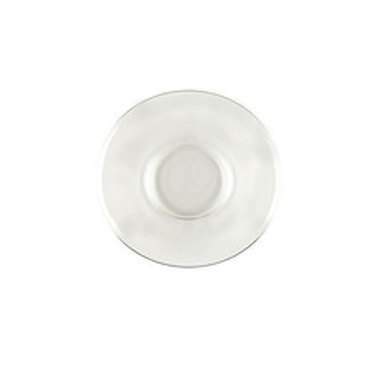 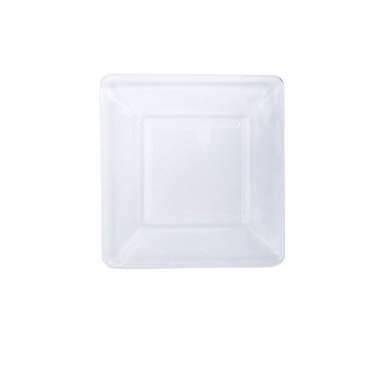 Clear Glass Bread & Butter Plate 6"